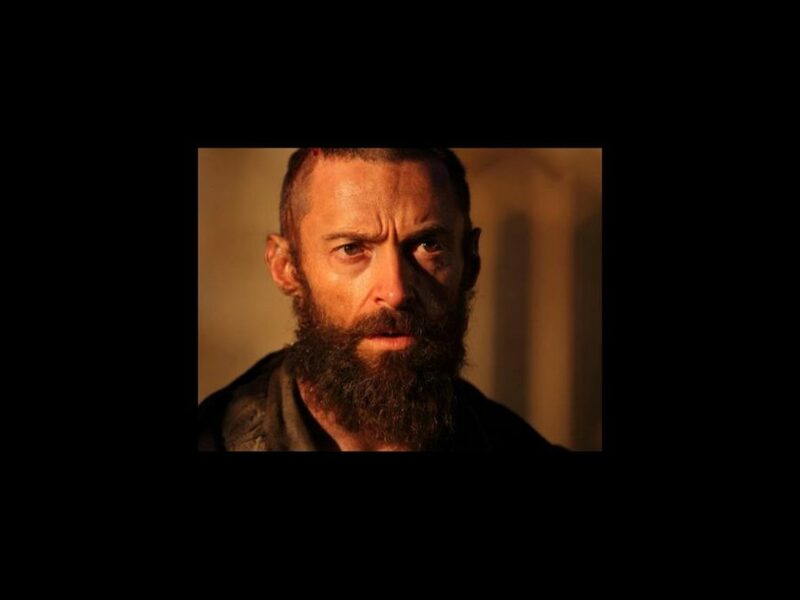 Jackman’s lush, scruffy beard is apparently on display early in the movie, when Valjean is imprisoned for stealing food. Presumably, the star will clean up for scenes in which Valjean becomes a pillar of the community (and foster father to Cosette) who hides in plain sight from his nemesis, Inspector Javert (fellow Aussie Russell Crowe). Watch for Jackman, Crowe & Co. to hit the big screen on December 7 in Les MIserables.